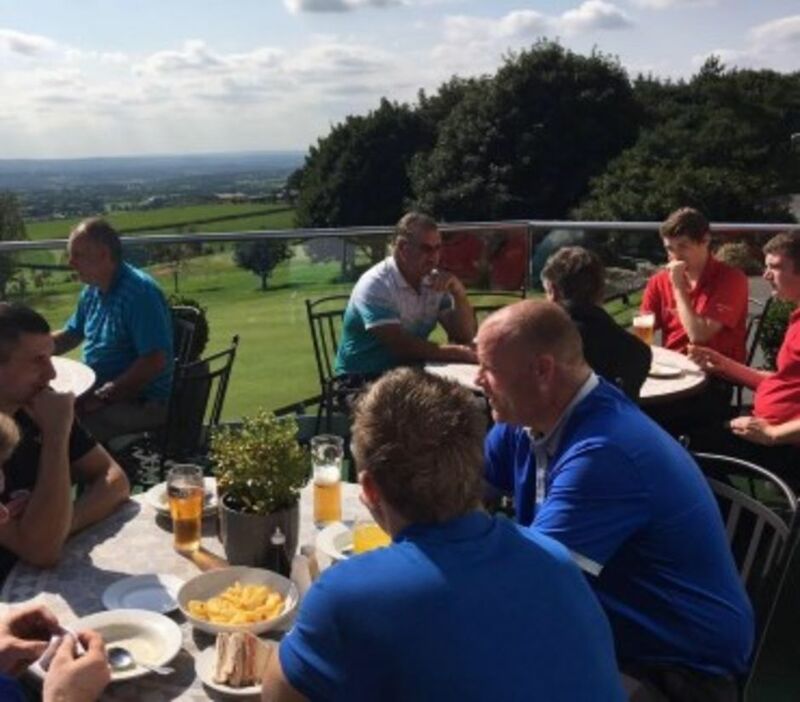 Testimonials :: Longridge Golf Club near Preston, Lancashire golf. "We visited your club on Friday 12th August 2016 for my Captains Day Out. I would like to express my personal thanks for the warm welcome we received from everyone at your club. The catering staff and bar staff where brilliant and nothing seemed like too much trouble. Your course was in great condition considering the amount of rain we had been having prior to our visit, and is a credit to your green staff. Hopefully, we will be returning in the near future"
"I am just emailing on behalf of my Society booking yesterday. I would just like to say what a great day we all had. We found your staff to be extremely friendly from the Pro to the staff who served our food. The course was in great condition and the greens were lightening quick so every credit to your green keepers. The panoramic views are fantastic! Thank you for putting everything together for us, I shall look forward to making more bookings with you in the future"